Made by Lee Kum Kee, a well-known, modern producer of high-quality products. 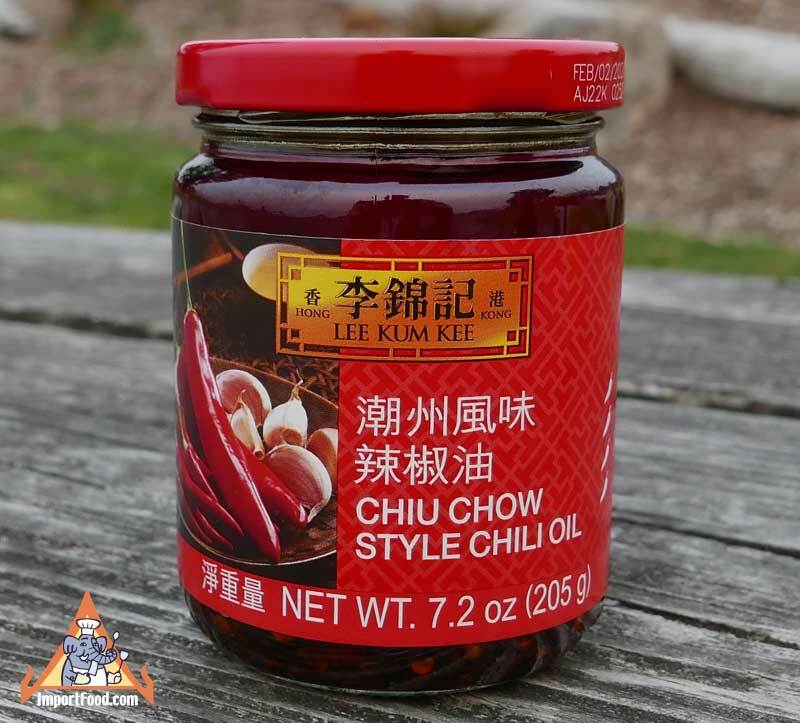 A savory chili sauce made from the finest preserved chili and fermented soybeans prepared following the authentic recipe from Chiu Chow region of China. Excellent for dipping and stir-frying. Delicious with noodles and pasta. Packed in glass jar. Ingredients: soybean oil, water, dried garlic, chili pepper powder, salted chili pepper, soy sauce, salt, sesame oil, sugar, disodium 5-inosinate and disodium 5-guanylate as flavor enhancers. Product of China.